Eventbrite is a ticketing platform that offers many features to it’s users. I like this one because of the advance payout, phone check-in, the ability to place the ticketing box onto a your website, and reasonable service fees. Eventbrite offers many good insights on your customer acquisition, charts for how your sales are going, and advance payout. Hardcopy tickets were removed from the main site and turned into a 3rd party service called LeanTicket that can easily be linked to your account. LeanTicket offers fairly a fairly inexpensive option for hardcopy tickets. MailChimp is an advanced email campaign application that gives you full control over your email marketing. MailChimp blows away their competitors with their features that include geolocation targeting, email templates, multivariate testing, and advanced insights. 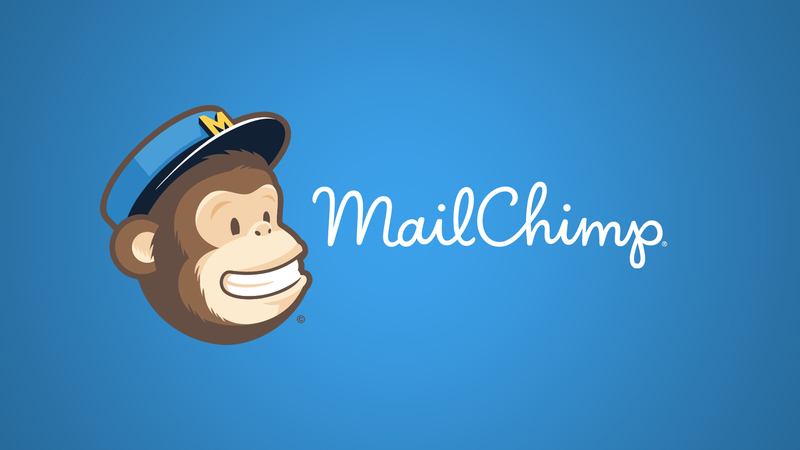 MailChimp allows up to 2000 email addresses and 12,000 emails sent per month for free. If you plan on having a large mailing list (50,000+), MailChimp won’t be the cheapest option, but the features make it worth the extra expense. Google Drive is a free cloud hosting service that offers internal applications like Docs, Sheets, and more. Google Drive makes it easy to collaborate with others by sharing your documents and folders to other user’s accounts. Drive offers applications for all platforms and integrates with many outside apps. 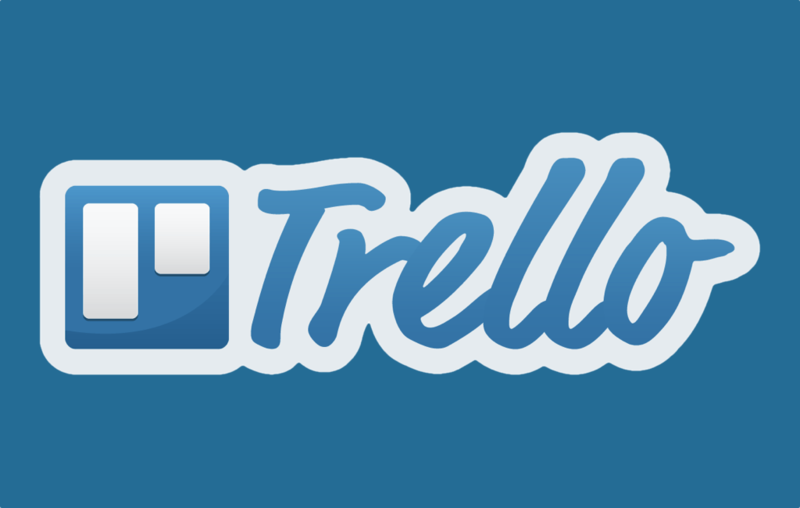 Trello is a project management software that lets you flexibly organize your lists any way you want. You can add other users to any of your “Boards” and collaborate easily by assigning tasks to users, setting deadlines, creating lists, and much more. Create a board for your team, then create a list for each event and have the cards represent a task. For large events or festivals, create a board for the event, then have each list represent a large task, then have the cards represent smaller tasks. A third alternative is to have a board for a large event, then have lists for each person involved, then the cards represent smaller tasks. I haven’t found this to be effective for our companies, but that doesn’t mean it won’t work for you. Telegram is a messaging app similar to WhatsApp. It’s preferred because of the ease of use, device compatibility, the ability to never get lost in a conversation, great encryption, and of course the stickers. When you open a conversation, it will start you exactly where you left off, which is a huge advantage in group conversations where hundreds of messages could be sent in a day, which make it this app’s biggest advantage over its competitors, WhatsApp and Facebook Messenger.